Emma Bostock is a Research Associate in the School of Science & Technology. Dr Bostock completed her BSc at the University of Birmingham and her MSc at Loughborough University. She completed her PhD at Manchester Metropolitan University before going on to a Research Associate post at the University of Birmingham. 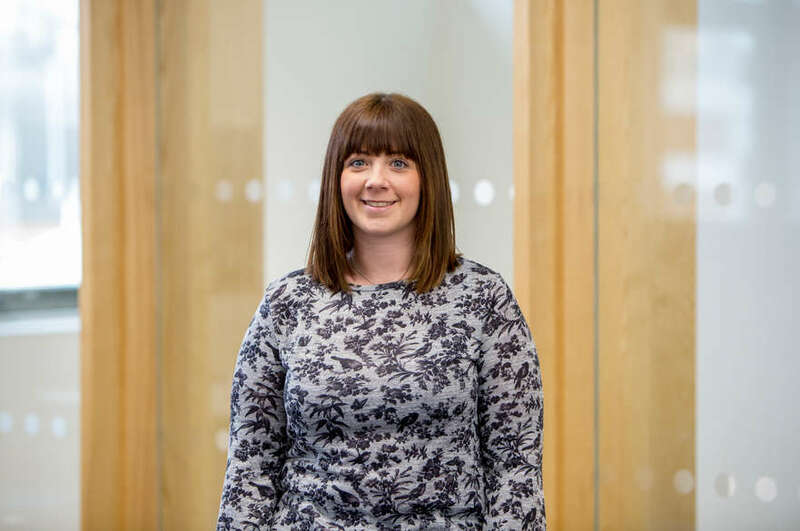 Dr Bostock then worked as a Research Associate at Manchester Metropolitan University for over two years before starting her current role at NTU as a Research Associate. PhD: The effects of disuse atrophy on musculoskeletal health and the use of nutritional interventions to combat muscle loss. Research Associate at University of Birmingham: The acute effects of sitting time on physiological, psychological, and cognitive parameters in older adults. Research Associate at Manchester Metropolitan University: The neuromuscular, psychological and gait adaptations with resistance training in muscular dystrophy and glucose tolerance in muscular dystrophy. Research Associate at Nottingham Trent University: Resistance training in postpartum women. 4. Onambélé-Pearson GL, Bostock EL, Morse CI, Winwood K, McEwan I, Stewart C. Chapter 1: Sedentarism and The Endocrino-Metabolic System. In Sedentary Lifestyle, Health Risks and Physiological Implications. (Ed) Ahmad Alkhatib. Nov Science Publishers, New York. 2016. 5. Bostock EL, Morse CI, Winwood K, McEwan I, Onambélé-Pearson GL. Omega-3 fatty acids and vitamin D in immobilisation: Part A- Modulation of appendicular mass content, composition and structure. J Nutr Health Aging. 2016. 6. Bostock EL, Morse CI, Winwood K, McEwan I, Onambélé-Pearson GL. Omega-3 fatty acids and vitamin D in immobilisation: Part B- Modulation of muscle functional, vascular and activation profiles. J Nutr Health Aging. 2016. 7. Bostock EL, Morse CI, Winwood K, McEwan I, Onambélé-Pearson GL. Hypo-activity induced skeletal muscle atrophy and potential nutritional interventions: A review. World J Transl Med. 2013.